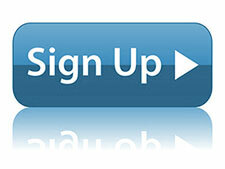 Join our email list and we'll keep you up-to-date on all of our happenings. Long Island's best event calendar! Check back here often for Expos, Events, Activities, School-Break - Holiday Fun and Learning!